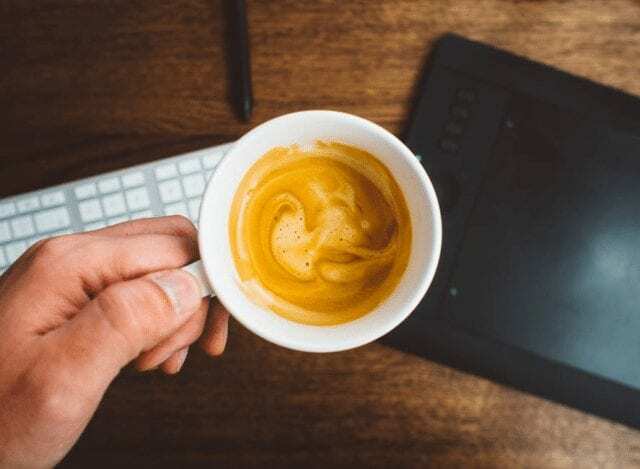 Espressos, lattes, flat whites, Americanos, long blacks… Just when you think you know and understand the differences between all these drinks, you hear someone ahead of you in the coffee shop ordering a “ristretto”. Wait, a what now? But if you don’t know what a ristretto is, never fear: I’m about to explain it. 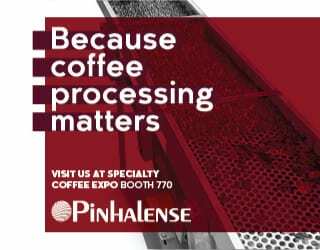 Before we look at ristretto, we need to look at espresso. An espresso is a small 30 ml shot of coffee. 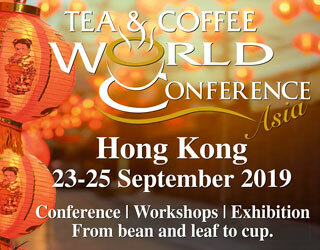 High-pressure and extremely hot water is forced through finely ground dry coffee for 25–30 seconds to create a high-intensity, high-bodied drink. 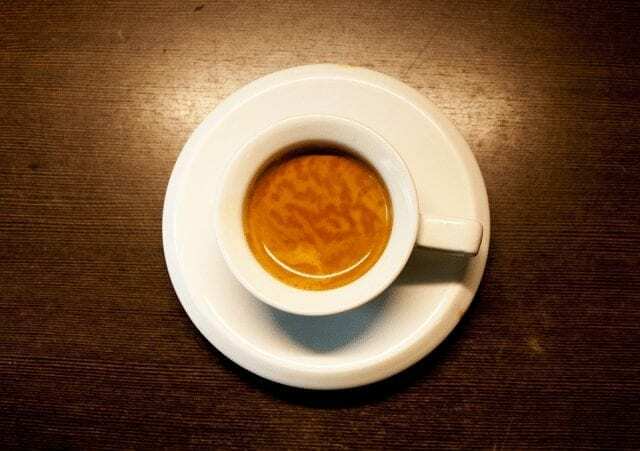 A ristretto, on the other hand, is the shorter sibling of the espresso – but just because it’s shorter doesn’t mean that it has less to offer. Process-wise, the two drinks are almost the same. 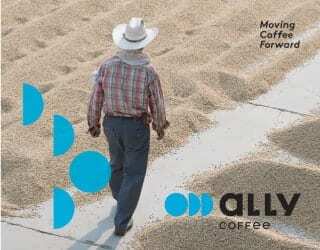 The same dose of dried coffee is placed into the same portafilter basket. They use the same water temperature and pressure. They’re both products of an espresso machine (no, there isn’t a special commercial-grade ristretto machine). In Italian, ristretto means “restrict”, and it translates as such into your little demitasse cup. A ristretto is a restricted, “shorter” version of an espresso: it uses less water and so makes a smaller drink. Depending on the café or barista’s policies, the ristretto will be anything from 15 to 25ml. Because the ristretto is so small, most coffee shops choose to only offer double ristretto shots. 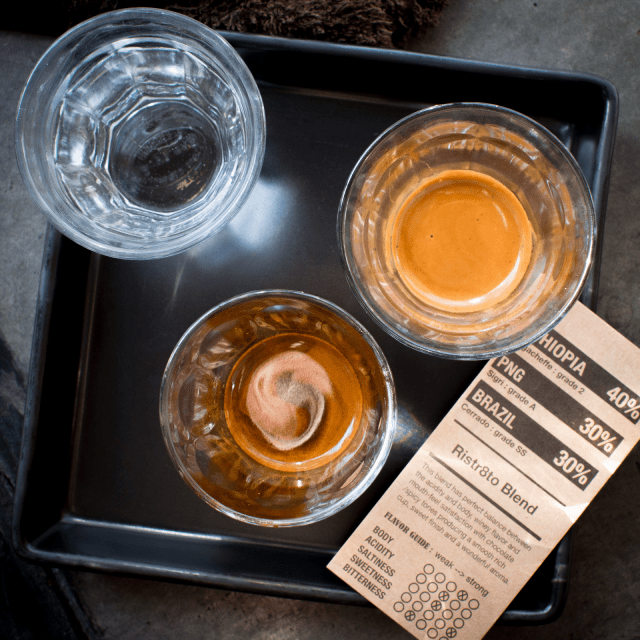 Since a ristretto is an overall shorter pull than an espresso, the final drink is a slightly sweeter, more concentrated flavor that plays out without any bitterness. 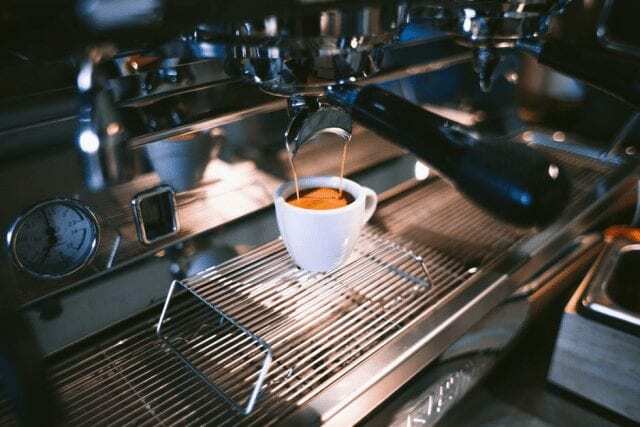 But that’s ristretto 101 – now let’s look at what it means for you, whether you’re a barista or coffee lover, in more detail. 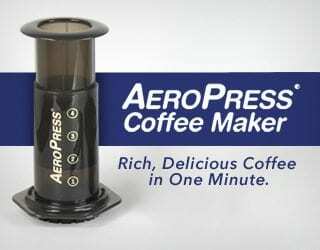 Some baristas and coffee shops like to pull a ristretto in a similar way to the espresso. Others like to diverge a little bit. Remember, all ristretto shots will use the same dose of dried coffee, water pressure, and water temperature as with an espresso. On the other hand, they use less water. To account for this, some coffee shops will ask their baristas to stop the shot after just 15 seconds. 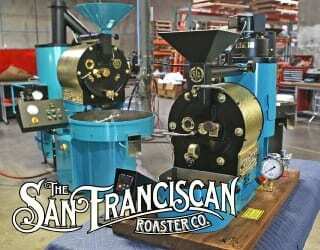 Others will ask them to grind finer so it takes a similar time to the espresso. Of course, all these numbers are general guidelines. 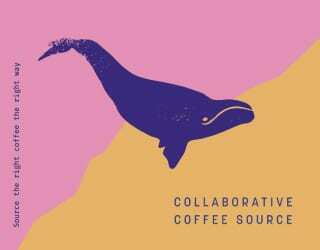 Every coffee is unique, and their espresso and ristretto recipes should be as well. Third wave coffee shops should experiment to find the perfect brew time, dose, water ratio, temperature, and more for each coffee. This will ensure the best possible taste and mouthfeel. The biggest, and most important, difference between an espresso a and ristretto is the flavor. First, let’s look a little bit at extraction and flavor theory. 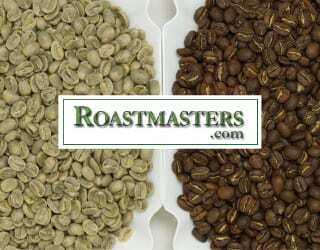 The body, or mouthfeel, is determined by the green coffee, roast style, and brew method. With both espresso and ristretto, the high pressure creates a viscous, syrupy mouthfeel. However, different flavor and aroma compounds are extracted at different times. 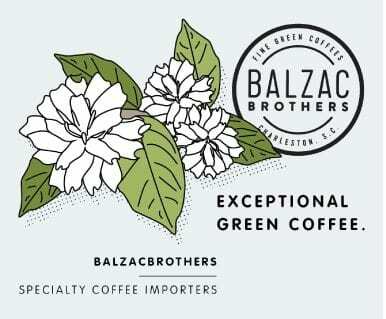 First, you’ll get mellow flavors (think cold brew), followed by acidity, sweetness and balance, and finally bitterness. This means that with a ristretto, you’re restricting the amount of bitter compounds that can appear. It should be a sweeter and more intense cup of coffee. It also adds an extra risk. While we’re pulling our ristrettos to highlight the earlier, sweeter aspects of our espresso, we also stand a higher risk of under-extraction. 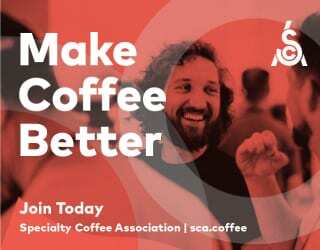 Under-extracted coffees can be overly sour and unpleasant. So, it’s really important that the right balance is found. 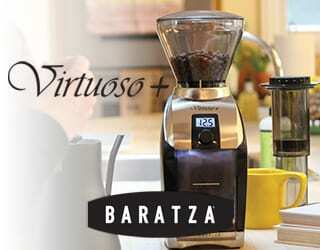 You need to control the grind size and brew time to extract the coffee’s maximum sweetness. It’s also important to note that the acidity in coffee isn’t always necessarily a mark of bad coffee. In fact, lighter roasts tend to carry more acidity as it allows more of the coffee itself – be it in a floral or fruity form – to shine through. So too do certain origins. It all comes down to using the right ristretto recipe for the right coffee. 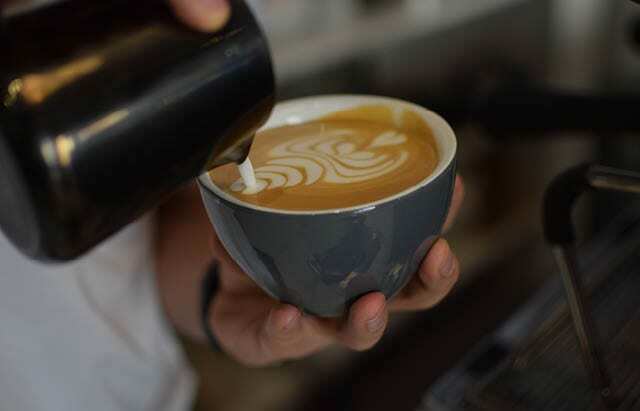 A ristretto is traditionally drunk straight, but a growing number of shops are using it in their milk-based drinks (cappuccino, latte, flat white, etc.) And the results are slightly different from with an espresso. Milk-based drinks are sweeter and creamier. 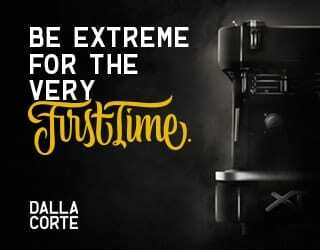 But remember that ristretto is already bolder, sweeter, and more intense. 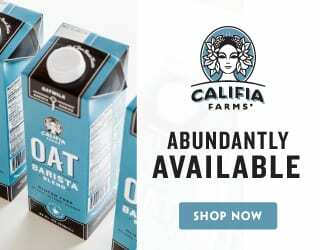 The milk exaggerates that sweetness even more in a ristretto-based drink than it does in an espresso-based one. However, some people dislike lightly roasted ristrettos in milk drinks – especially if it’s slightly under-extracted. Adding milk to coffee exaggerates its sweetness. So, now we know that a ristretto is, loosely put, a shorter, sweeter version of an espresso. But just to drop some extra coffee lingo in, let’s get acquainted with the lungo. In Italian, lungo means “long”. Basically, it’s the opposite of a ristretto – instead of using less water, you use more for a longer shot. This can lead to more bitterness (remember the extraction theory we looked at earlier?) but some also argue that it allows more complexity of flavor into the cup. 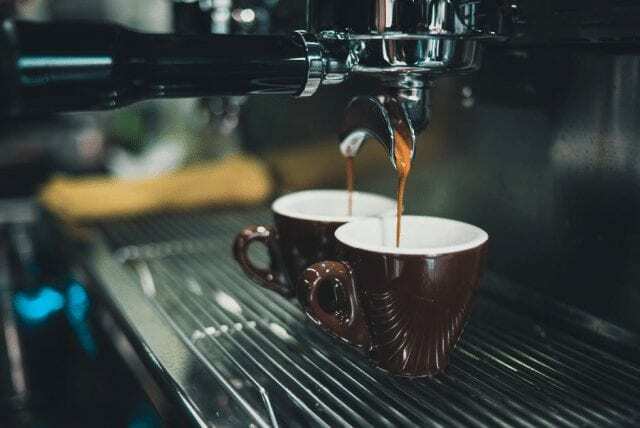 Ristretto vs Espresso: Which Is Better? 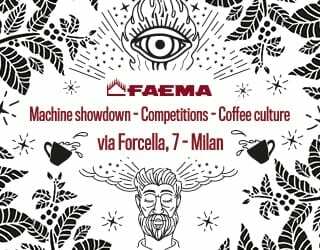 In this coffee showdown, the best drink comes down to your personal tastes. If you’re looking for an easy-drinking form of the espresso, the ristretto is a nice option. You can appreciate the accentuated sweetness and intensity in a smaller form (but with the same caffeine kick). On the other hand, an espresso may offer you a more complex cup with slight hints of bitterness. 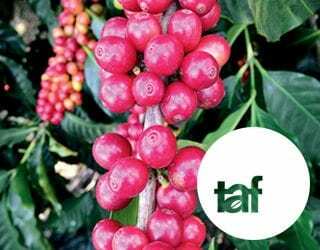 Just like with everything else in coffee, you can read all the forum posts and articles, you can do all the research, but the best way to find out which is better is to test it for yourself. Try the ristretto and espresso in all forms: straight up, black, with milk… Taste it made with different beans and by different baristas. Take notes. And see which one you prefer.